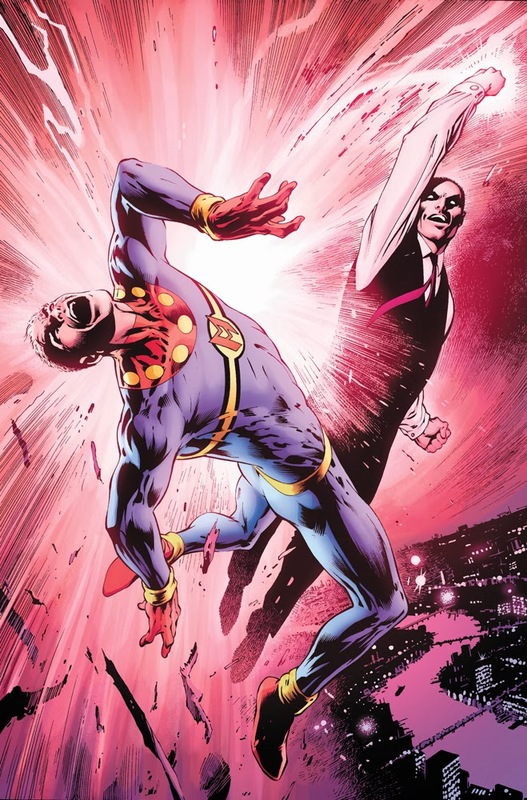 t’s the story everyone is talking about – and today, Marvel is proud to present your first look at the newly remastered MIRACLEMAN #3! The series that changed comics forever has finally returned to comic shops – and now is your chance to experience these stories like never before! 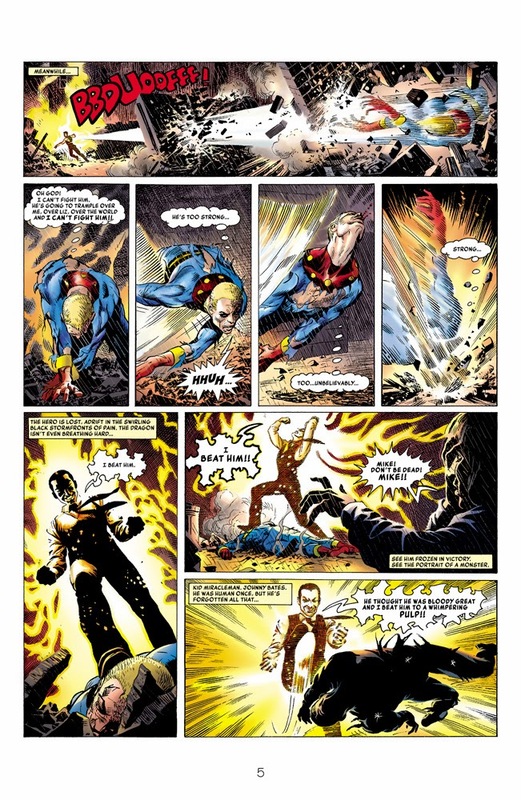 Miracleman comes face to face with a shocking enemy. Will he survive, or will London burn? 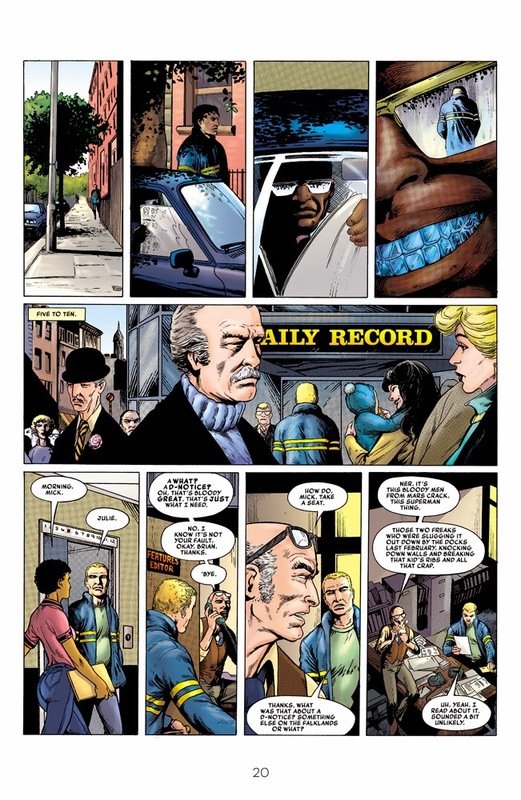 A mysterious stranger with a sapphire grin stalks Mickey Moran. 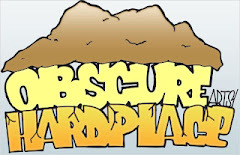 Meet the sinister Mr. Cream. 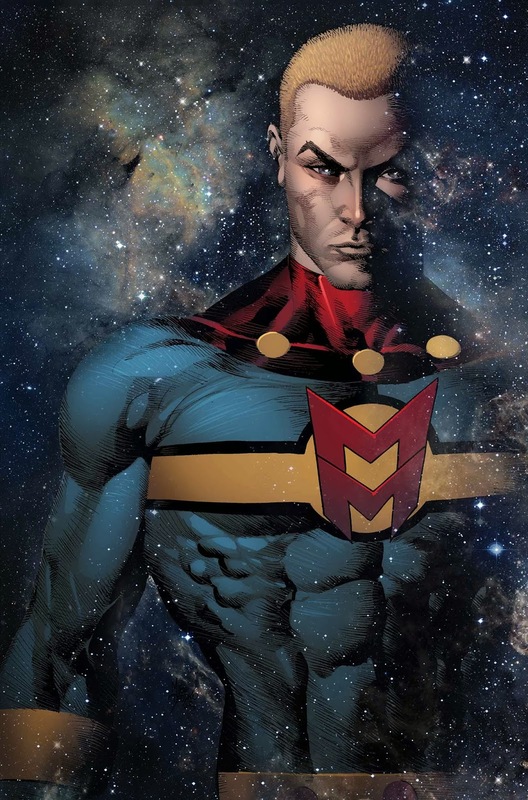 And find out what he wants with Miracleman! 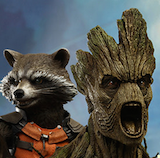 Plus, who are the Warpsmiths? 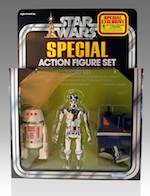 See for yourself as these strange warriors battle for their alien homeworld. 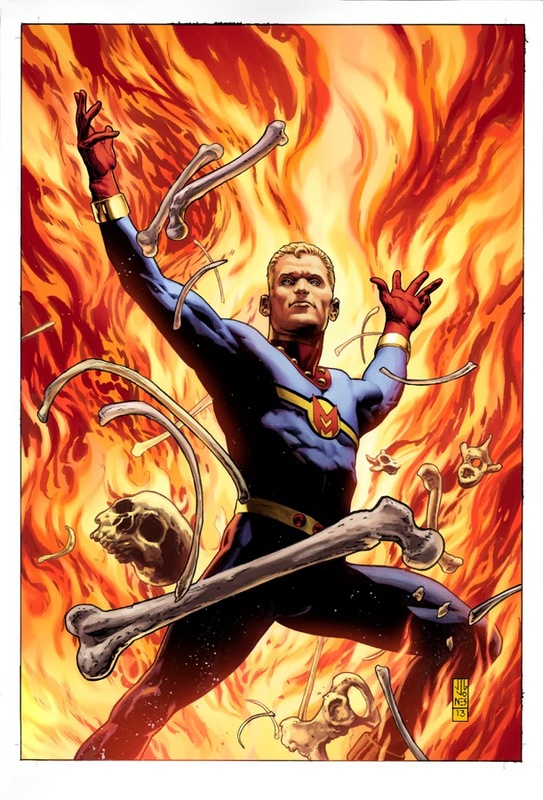 Already garnering rave reviews, MIRACLEMAN is a must-read for any comic fan. 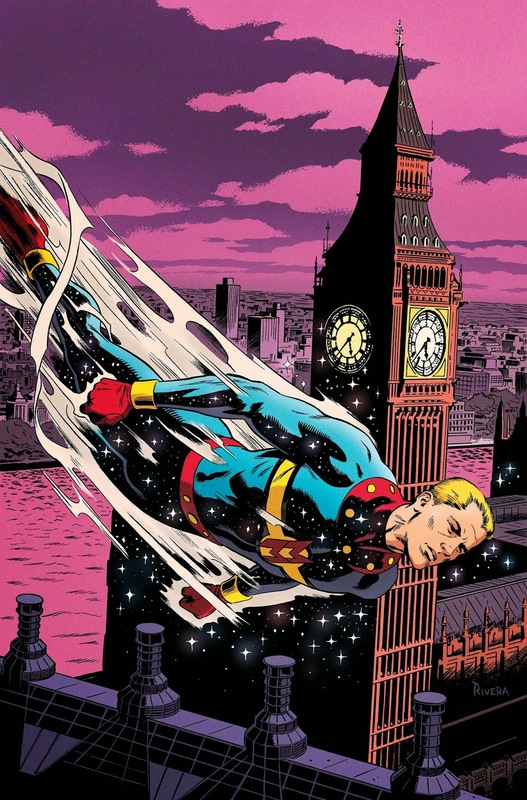 Long out-of-print, these timeless, groundbreaking stories are considered some of the most profound influences on modern comics still felt today. 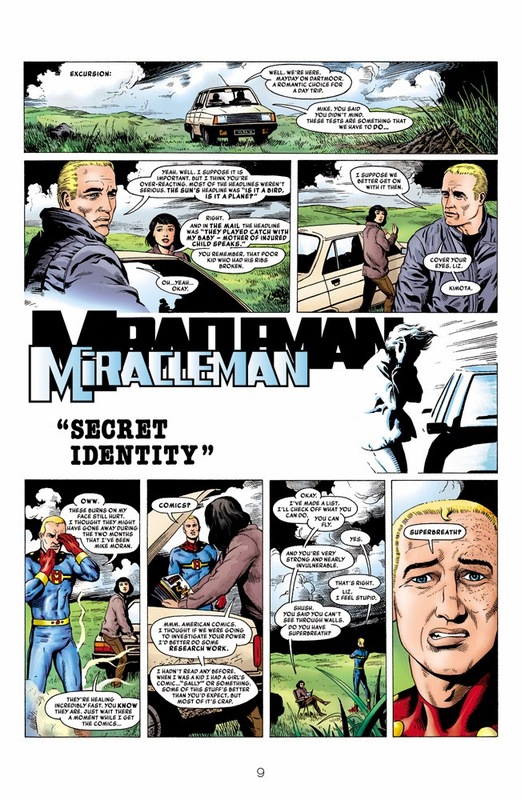 In addition to material originally published in Warrior Magazine, MIRACLEMAN #3 also contains new behind the scenes material about the making of this historic and iconic series. Don’t missMIRACLEMAN #3 – in comic shops this February!